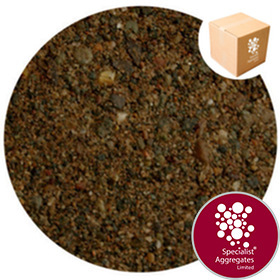 A dark brown general purpose sand with sub angular grains, making it suitable for building, base coats, renders and pointing. The sand contains a moderate amount of fines, hence care are must be taken to during the curing process, otherwise shrinkage cracks may occur. 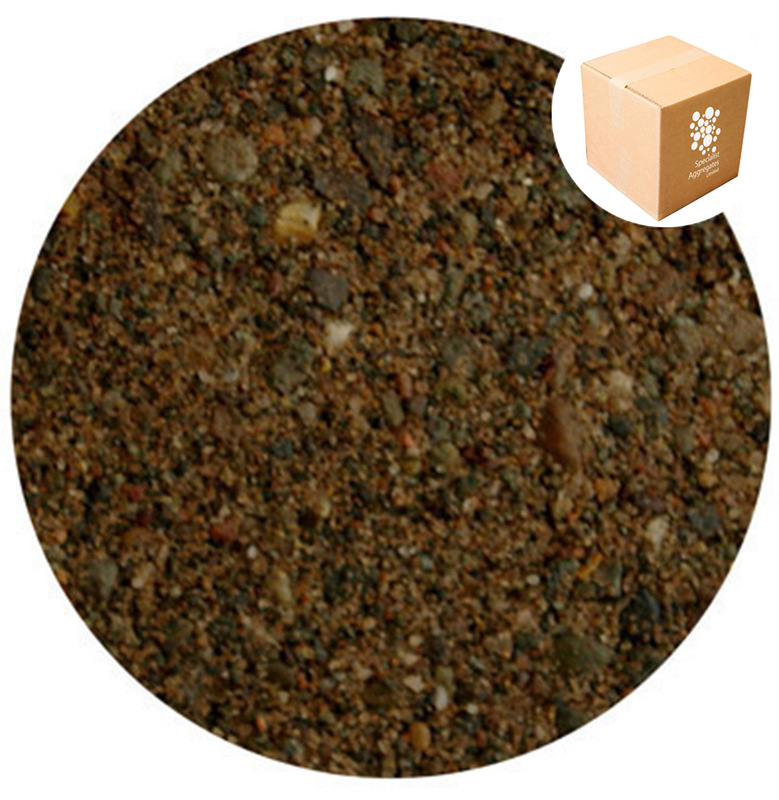 The sand is supplied with a natural moisture content. Sands are offered with no recommendation as to suitability for purpose. 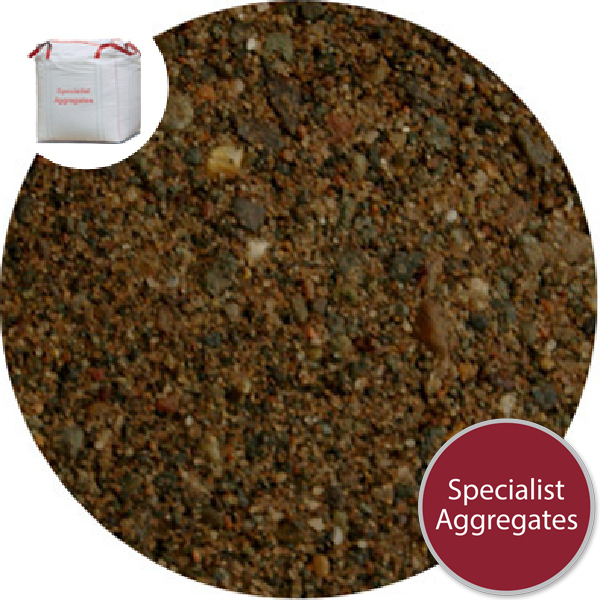 Please utilise our 20kg pack delivery service for sampling prior to bulk ordering. 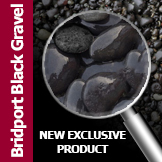 Being natural products mortar sands are susceptable to variation in colour and form. 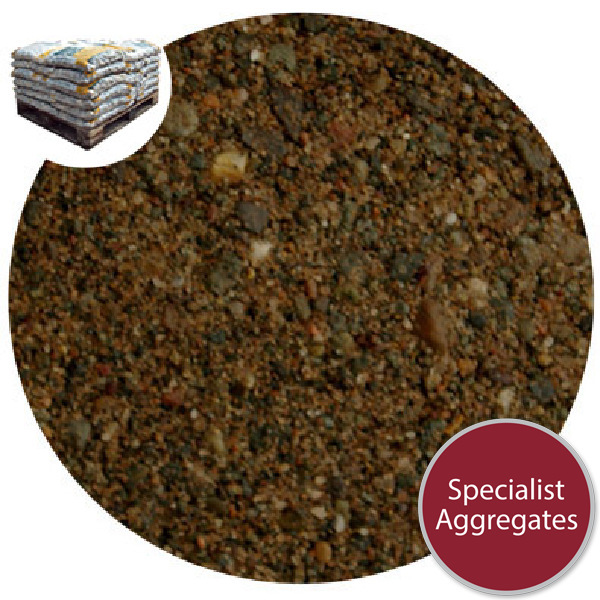 Architect Specify: Coarse brown mortar sand from Specialist Aggregates.